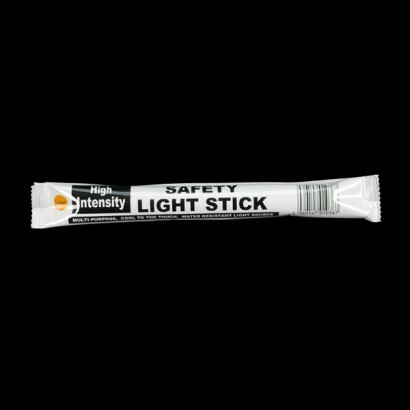 High intensity glowsticks burn three times as bright as standard six inch glowsicks for super bright light that's ideal for use in industry, diving or emergency situations. Cut through the dark with high intensity yellow for up to 30 minutes intense glow time, or go super bright with vivid neon orange with a 5 minute intense glow time. 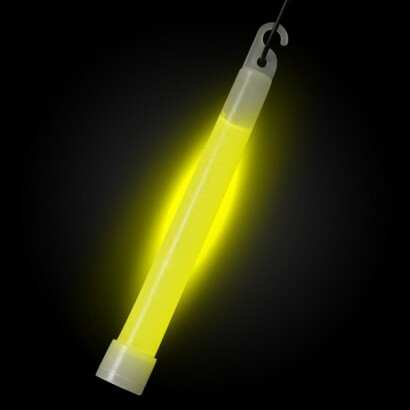 Super bright neon glow is packed inside a traditional 6" glowstick body, and each glowstick is individually wrapped for easy storage and packing.